LOS ANGELES, CA – Kelton is thrilled to announce that Nicole Brandell has joined the company’s leadership team as Partner, Brand and Marketing Strategy. In her new role, Nicole will expand Kelton’s growing Brand and Marketing Strategy capabilities, leveraging data and insights to help companies understand emotional connections and deliver a stronger brand promise. Nicole will lead key client relationships while elevating Kelton’s offerings and overall value proposition. Nicole joins Kelton after more than 20 years of experience translating insights into brand marketing opportunities and creative campaigns for globally recognized brands. 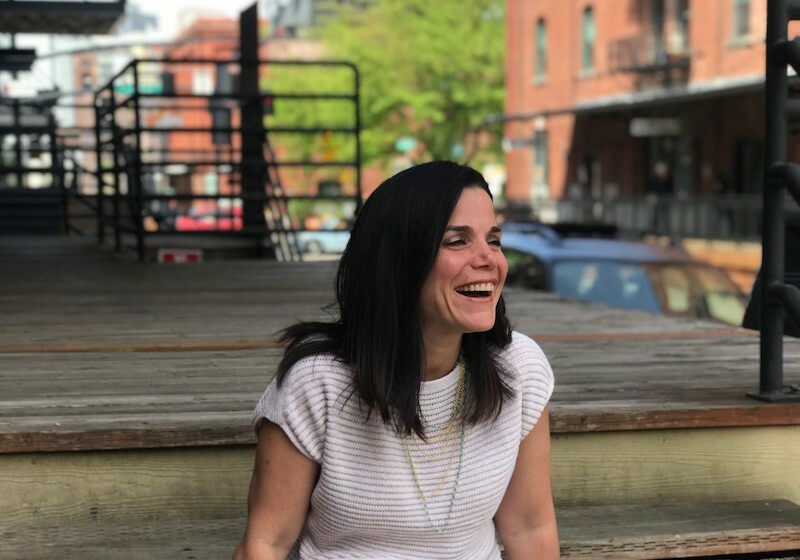 In her most recent position as Global Group Strategy Director at Wieden + Kennedy, Nicole led deeply strategic partnerships with Coca-Cola and AirBnB, conceptualizing and activating on big ideas that drive success.